Had a few nice covers this month to get home to. 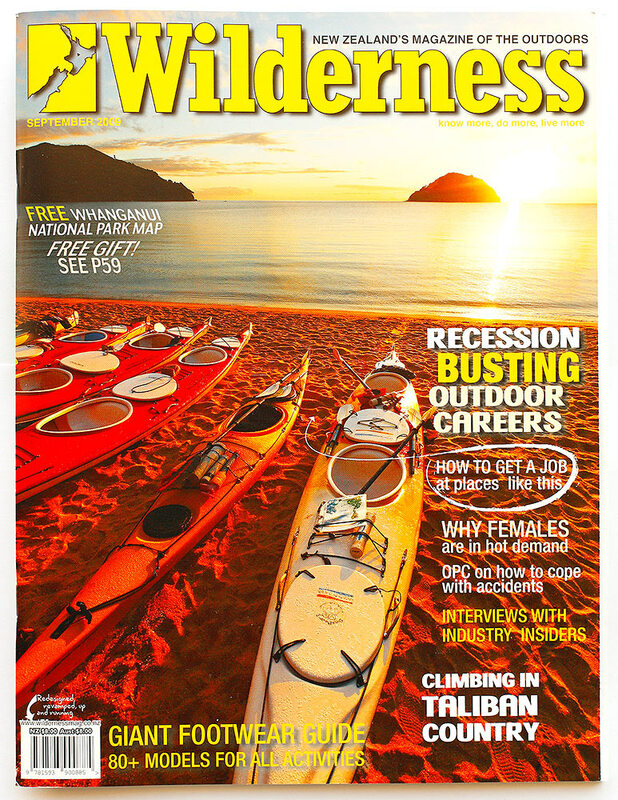 First up another cover for Wilderness Magazine, following the winter 2009 cover we did. This one is of sea kayaks pulled up at Abel Tasman National Park. Check out the great shots I got here this year. 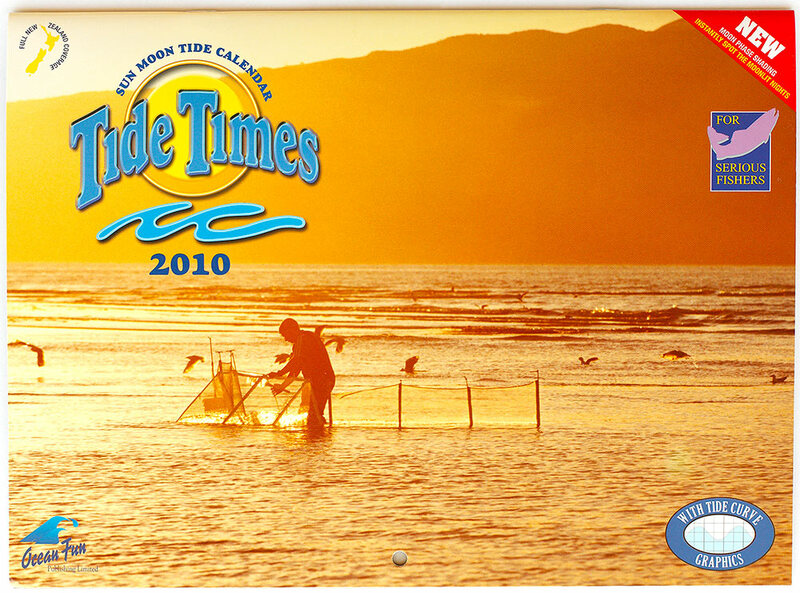 Then it’s calendar release season, and you should see about 15 calendars this year of my work – many exclusive. Here are two that just arrived on my desk (one for the Tide Tables, and one a desk diary. 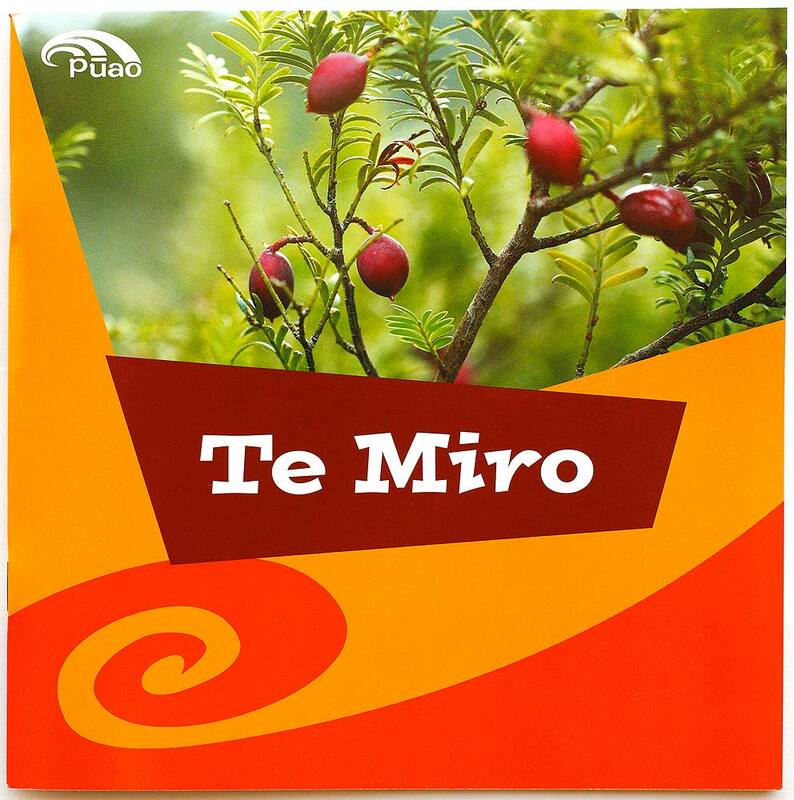 And to finish off, here’s a cover for a kids Maori language journal from the Ministry of Education on the Miro Tree. 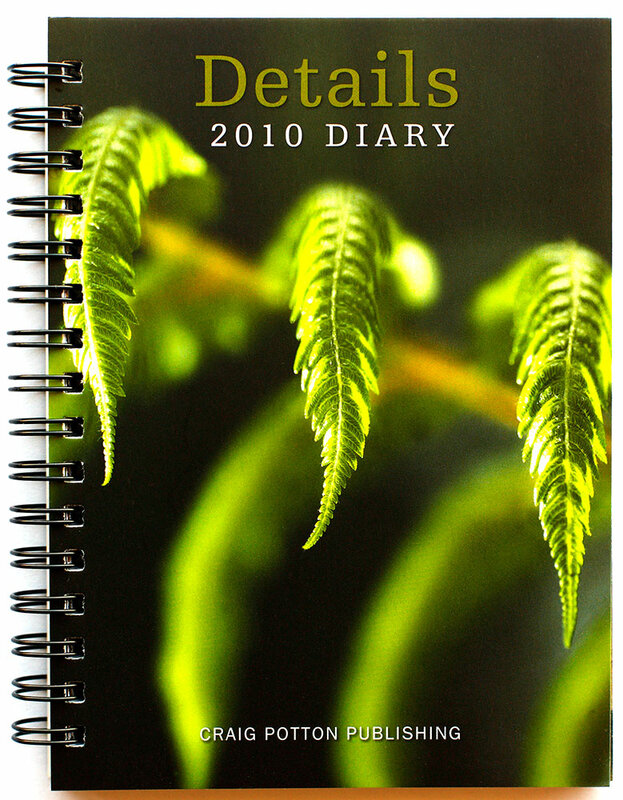 You're reading A few new covers for September 2009 at Nature’s Pic Images Blog.